Members: Mario Aguilar, Jorge Claro, Jorge García-García, Ruth Connolly, Clara Estrada, Peter Lapera, Alvaro Lopez, Italo Mirkow, Lucia Redwood, John Redwood, Raúl Sanguinetti, Alfonso Sánchez, Pedro Turina, Xavier Villa, Ricardo Zavaleta. The main objective of this tasting is distinguish the differences of sparkling wines from different regions of the old world. 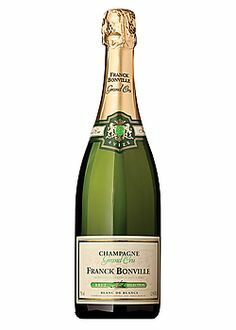 The Wine: This Blanc de Blancs Champaigne is made from white-wine grapes while Blanc de Noirs is made from red varieties. The most commonly used variety in Blancs de Blancs wine is Chardonnay the oly whote variety planted in Champagne). Other varieties include Pinot Gris, Pinot Blanc, Petit Meslier and Arbane. The Wine Enthusiast: “From the heartland of Chardonnay in Champagne comes this rich, creamy, apple-flavored wine. It has lively acidity, balanced with some sweetness from the dosage. It ha weight and a crisp aftertaste” It is also described as “Dry, Tropical, Apple, Light-bodied”. Gilbert and Gailard: “Light gold. Pleasant, focused, distinctive nose marrying white flowers and hazelnut. Clean attack on the palate, rapidly developing the same delightful aromas. Lingering finish driven by almond and hazelnut tones. Suitable for stylish pre-dinner drinks”. The Winery: A cru is a winemaking village where a specific combination of grape variety, terroir and climate are found. There are 320 crus in Champagne and 278,000 individual plots, each with their own identity. 17 Grand Cru villages cover 14% of the total surface area of the Champagne appellation. Out of those 17, only six are found in the Côte des Blancs. Our 77 vineyard plots are located in three Grand Cru villages: Avize, Oger, and Le Mesnil-sur-Oger. The Wine. Cava Blend is a term used to describe the composition of the iconic sparkling wines of Spain. This blend is principally made up of three grape varieties: Macabeo (often written Macabeu), Xarel-lo and Parellada. In 1986, Chardonnay was officially allowed in the blend, signaling Spain’s intention to move with the times and compete with the other sparkling wines of Europe. White Malvasía and dark-skinned varieties Pinot Noir, Garnacha, Monastrell and Trepat are other recent additions to the list of permitted Cava grape varieties. 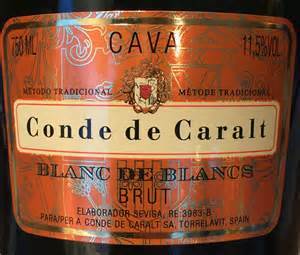 This cava “opens up with an enticing orange blossom bouquet, lively bubble trails and fine mousse. On the palate, the wine is creamy, clean and refreshing. Flavors of apples, citrus, brioche and vanilla resolve with lively mineral notes into a well-blended finish.” It is also described as “Dry, Citrus, Toast, Medium-bodied”. The Winery. Back before phylloxera tore through European vineyards, a small group of folks in Penedés (Catalonia) decided to use the Méthode Champenoise to establish Penedés as the Spanish equivalent region. After the phylloxera bug destroyed most vineyards in Penedés, they were planted with stocks from America that permitted the recovery of the sparkling wine. Literally meaning ‘cave’ or ‘cellar’, Cava can only be grown from 5 grapes, parellada, xarel-lo, macabeo, chardonnay, and the rarely used subirat (aka malvasia). The first 3 are most common, each lending character of acid, fruit, delicacy, and finesse to the wine. The overall product is something like anti-champagne, a bottle of ready to drink fantastic wine that almost everyone can afford. 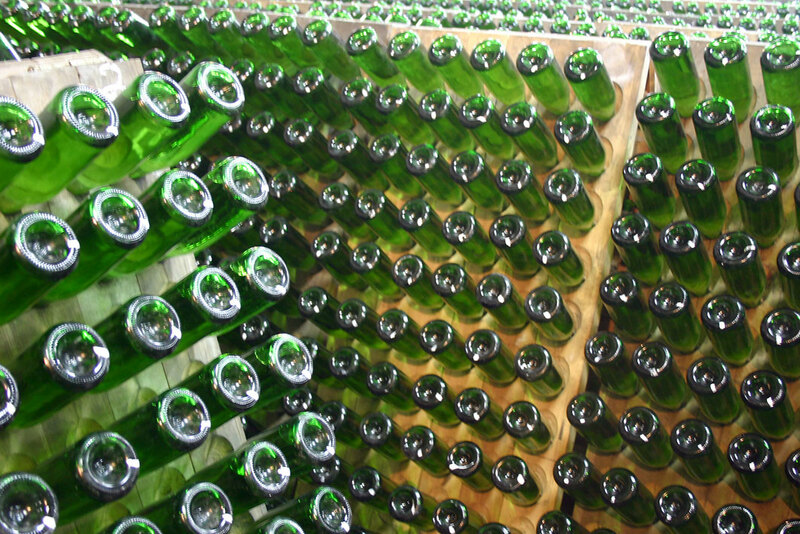 Conde de Caralt Brut Cava is made by Freixenet, who is one of the two largest producers of Cava on the planet. 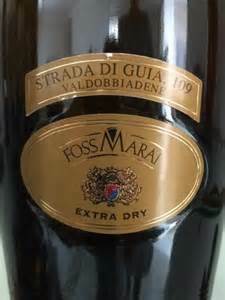 The Wine: Described as “Textbook Prosecco, this delivers lush apple and cream flavors with plenty of bubbles. It feels juicy, round and fresh finishing clean. A fine summer aperitivo.” It is also described as “Dry, Apple, Floral, Medium-bodied”. View: Straw yellow. Nose: intense and elegant acacia and apple available in a perfect and harmonious combination notes. Mouth: sensation of green fruits, perfect balance between sugar and acid will, velvety character. This entry was posted in Meeting Abstract and tagged Cava, Champaign, Pinot Noir, Prosecco, Sparkling. Bookmark the permalink.